You know you like what you see here! You know you want what you see! So what are you waiting for get on shopping now. 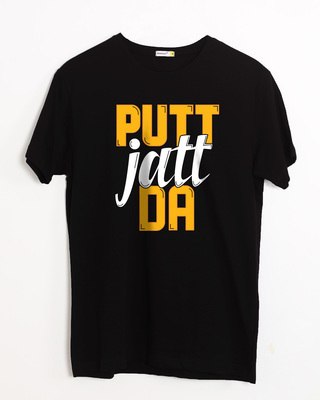 These cool punjabi tees don’t wait for none, they sell out fast. If you don’t buy them now you’ll be furious. If you’re not already wanting to buy one, let us tell you why you should! 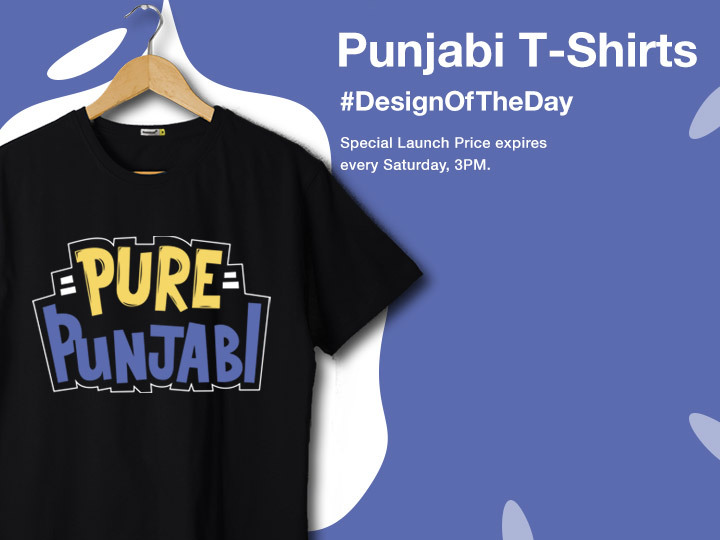 THESE COOL PUNJABI T SHIRTS WILL GET YOU DO BHANGDA! ESPECIALLY IF YOUR ARE A TRUE PUNJABI! 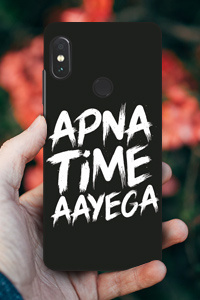 What’s up Punjabi folks? Looking for a wardrobe change? Maybe a little something desi, perhaps something closer to Pindh? 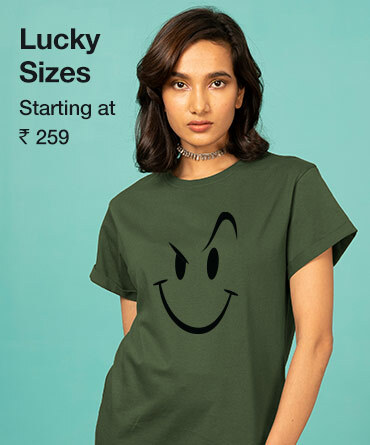 You’ve come to the right place because you’ll find the best of Punjabi T shirts only here at Bewakoof.com! We are not even bragging! 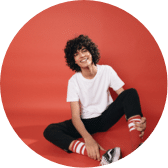 If you know Bewakoof and what we do you already know what a fun collection of men’s t shirts and women’s t shirts we’ve got in store for you. That’s probably why you’re here in the 1st place, isn’t it? Our punjabi graphic t shirts are so on point that they would literally tickle your funny bones and you would definitely burt out in laughter. Some of them might just get you emotional, digging down memories of good times from the yesteryears. NOBODY DOES REGIONAL AS GOOD AS BEWAKOOF! OUR PUNJABI SLOGAN T SHIRTS SPEAK WHAT YOUR HEARTS SPEAK! You think it and we’ve already have it on a t shirt before you even speak it! 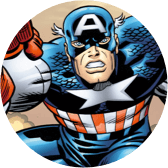 That’s how fast we are at keeping up with what’s trending, relevant and makes a direct connect with you. Our quirky, cool, sassy regional t shirts are the embodiment of just that. With a variety of cool options to choose from in the regional category and otherwise we know it can get a little difficult choosing the one for you. Hey but we know how much a Punjabi loves to be closer to home and their roots. Our punjabi quotes T shirts are something that would instantly remind you of you friends and family back home. Our punjabi tees are certainly nostalgia inducing. OUR PUNJABI PRINTED T SHIRTS ARE AUTHENTIC TO THE T! 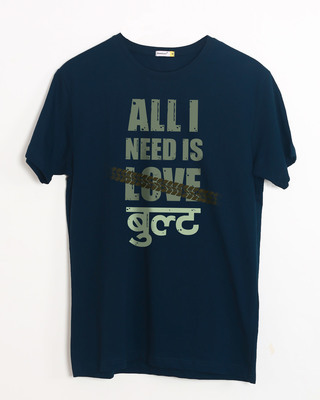 Designed by punjabis for punjabis, our punjabi t shirts speak what a true Punjabi speaks and thinks. 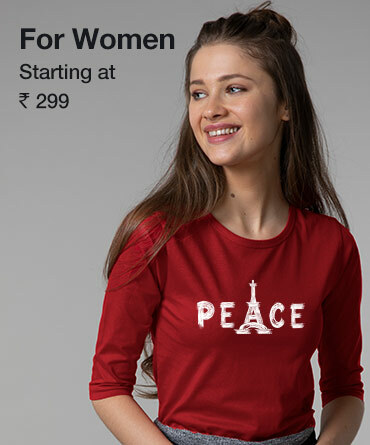 Our team of designers are aware of what you love and feel the love for all things that you love, our team is dedicated to cater to your likes and always give you fresh, authentic punjabi slogan t shirts. To make something that you’d proudly wear is a constant goal and achievement for our team. We certainly take what we put on our regional tees seriously and our punjabi graphic t shirts like ‘Asi Nahi Sudharna’ ,‘Putt Jatt da’ and ‘Straight Outta Punjab’ are a reflection of that. These along with ‘All I need is Bult’ are some of our best sellers and this tell us a lot. We are certainly doing something right here! THERE’S NO DEBATING THAT BEWAKOOF IS THE BEST PLACE TO BUY PUNJABI T SHIRTS ONLINE! 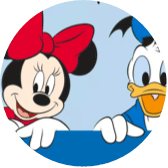 We are easily accessible on the Bewakoof App which is super easy to navigate and at Bewakoof.com . Our products are pretty sweetly priced and won’t put a dent on your pockets. 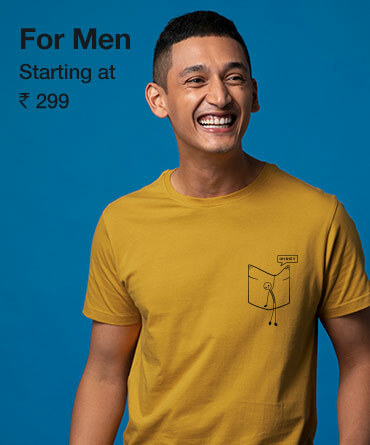 We are homegrown, our t shirts are made with the finest of fabric and of course they have the quirkiest slogans on them! If we say this is a pretty sick catch and Punjabi t -shirts online buy is not as convenient anywhere else, we won’t be lying! With quality unmatched, add on a slew of original and bollywood inspired slogans and designs, we offer you only the best. Our delivery is also one of competitive standards and it’s pretty easy to order. We also offer free delivery on pre-paid orders, not just that we give a 10% cashback too. All the more reason for you to get shopping. EASY TO STYLE, EASIER TO SLAY! Styling all our t shirts including our regional t shirts like marathi t shirts, bengali t shirts and punjabi t shirts is no big feet! With t shirts so cool, do you even have to worry about styling? We don’t think so! 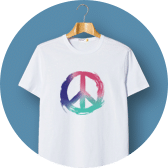 Let these tees speak for themselves, let them be the star. A simple pair of jeans and a cool over shirt is all you need. This is a pretty popular style with both men and women alike. You don’t have to fret over these. You can slay them easy peezy! So what are you waiting for? You know you want them so go BUY NOW! !